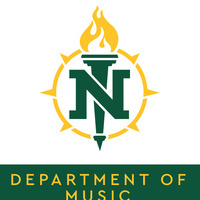 A regular series of afternoon performances presented by students taking private lessons or enrolled in chamber ensembles in the Department of Music. These recitals include a variety of instrumental and vocal works presented by students of varying levels. Depending on the number of performers and length of repertoire, these recitals vary in length, with a maximum of about one hour.